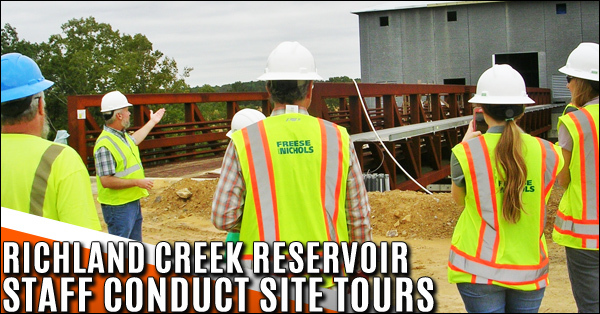 Brown and Caldwell’s Kelly Comstock, a managing consultant on Paulding’s Richland Creek reservoir project, along with site engineers conducted tours of the water treatment plant (WTP), intake, and Dam on last week. 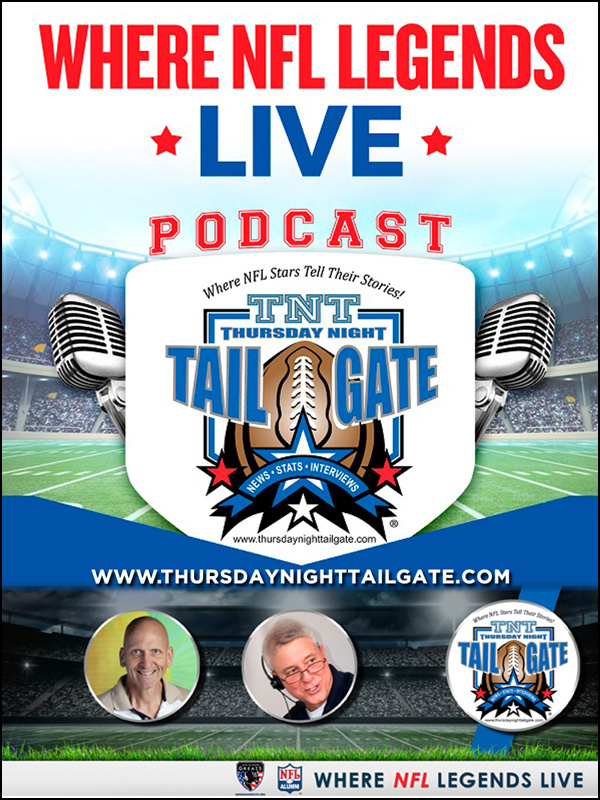 Visitors signed-up for the 100 slots available. 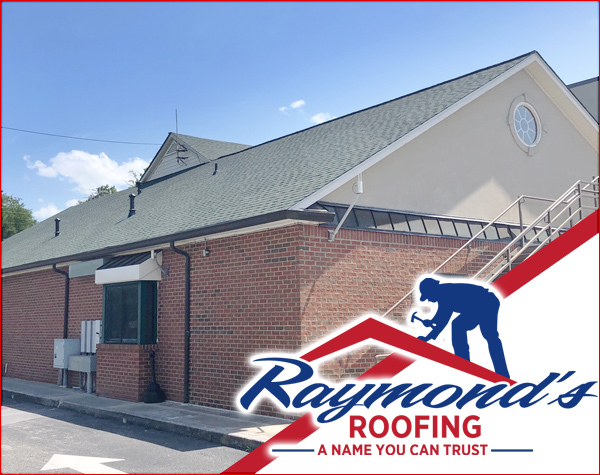 The RCR is located on approximately 700-acres of county-owned land in northern Paulding County, in the Post 4 district. 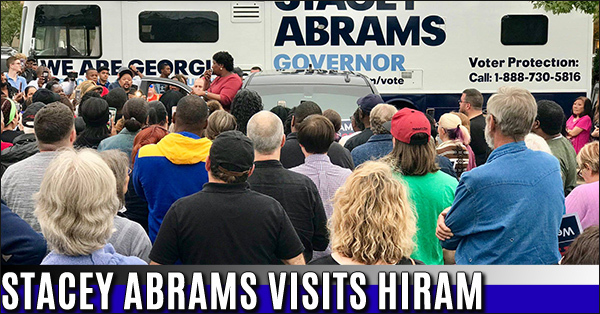 Hiram, October 19th, Gubernatorial candidate Stacey Abrams arrived via tour bus and met with over 150 local residents, this was deemed an awesome turnout by the County Democratic Party Executive Committee. Abrams spoke about Medicaid expansion, criminal justice reform, investing in our small localized economies, and her plans to help every Georgian Thrive. 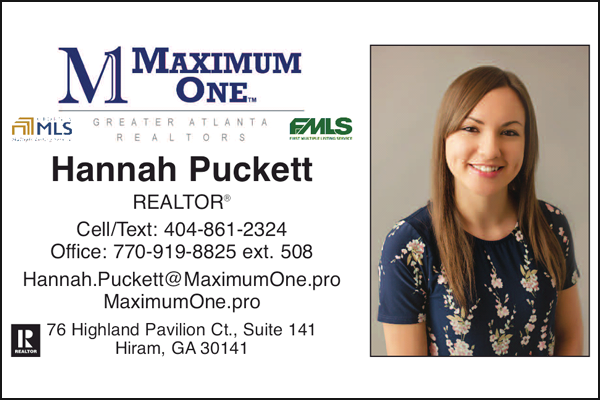 ATLANTA (October 15, 2018) — According to money expert Clark Howard, a 529 plan is the best way to save for college. 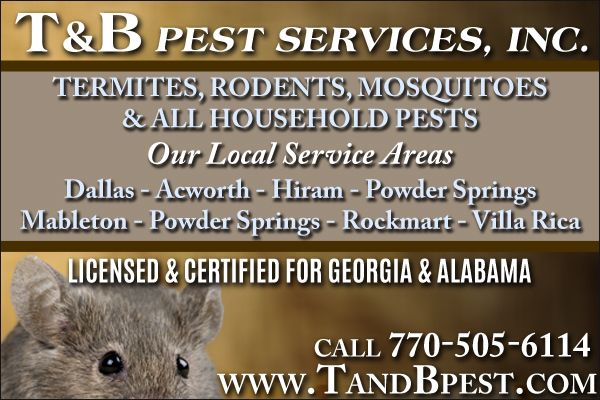 However, plans vary so wildly by state, that it is crucial to carefully select the right plan for you and your family. 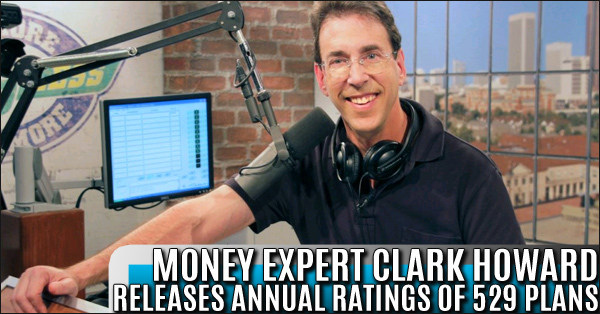 For this reason, Clark reviewed every commission-free plan in each state and selected the top options for consumers. 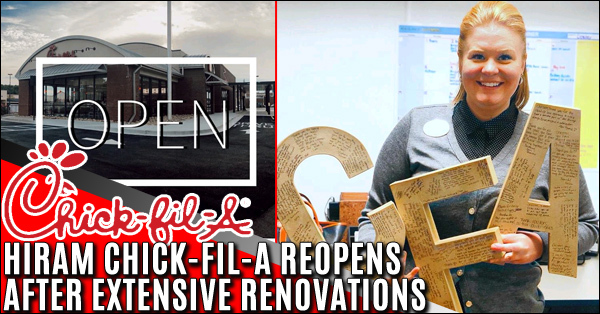 Hiram’s Chick-fil-A at 4326 Jimmy Lee Smith Pkwy., which opened 22 years ago, has undergone extensive renovations to provide an even more remarkable guest experience and is inviting the local community to celebrate with a month of Chick-fil-A giveaways. 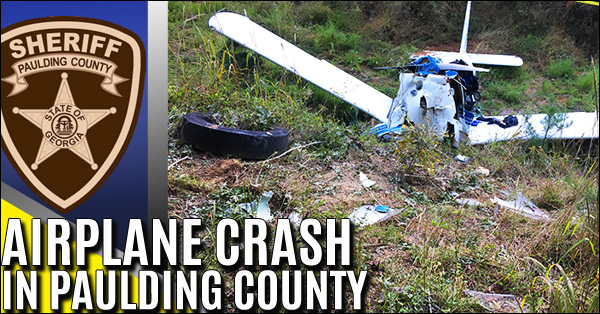 Deputies responded to the area, and with the help of the complainant, located a small single-engine plane (Piper PA-28-180) which appeared to have crashed into a bank in a low lying area. 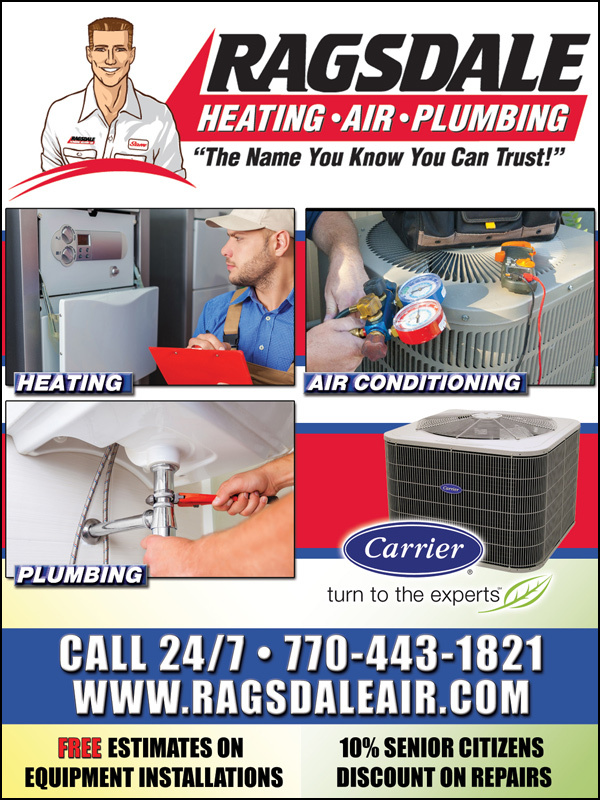 This incident occurred in an area off of Lucas Lane which is a very rural area in northern Paulding County that can only be accessed by all-terrain vehicles. Shepherd's Rest had a huge domestic violence walk and candlelight vigil event in downtown Dallas Friday night with Senator Heath and State Representative Kimberly Alexander present. 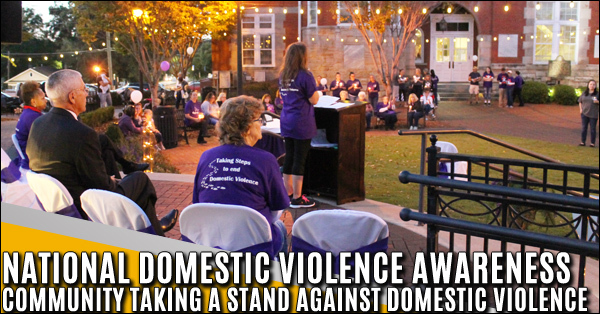 Kimberly Alexander even led the walk along with Dr. Melton and presented us with a Domestic Violence Proclamation from the State. 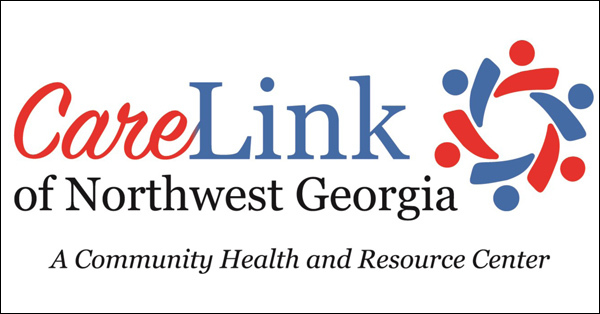 CareLink of Northwest Georgia is hosting a Community Open House on Sunday, October 28th from 1:00-3:00 p.m. and on Monday, October 29th from 4:00-6:00 p.m. The public is invited to attend. The center will be open for tours and there will be complimentary barbeque available. Gov. 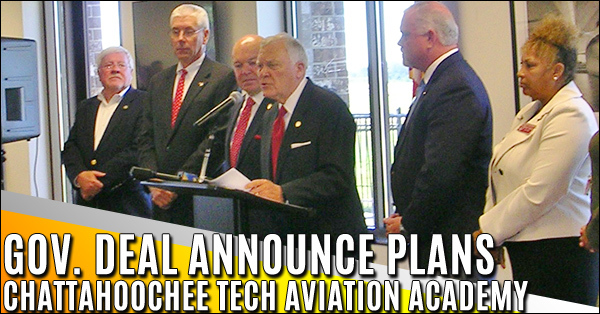 Nathan Deal made a stop at the Paulding airport last week to announce plans for a $35 million aviation academy at Paulding County’s airport tied to Chattahoochee Tech. He was joined by Technical College System of Georgia Commissioner Matt Arthur, Chattahoochee Tech President Ron Newcomb, and Paulding’s local legislative delegation. 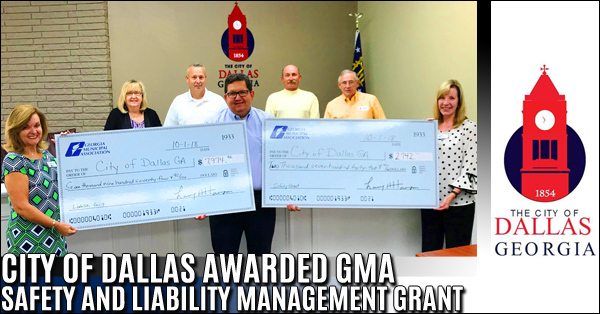 The Georgia Municipal Association (GMA) is proud to announce the City of Dallas received a Safety Grant check in the amount of $2,742.71 and a Liability Grant check in the amount of $7,974.92 toward the purchase of Power DMS (Police Policy/Training Management System), HR Express, Road Barricades, 10 LB Channelizer Base and 42” Channelizer Cones. Dallas, GA—Paulding CASA is proud to announce 11 new CASA’s have been sworn in! 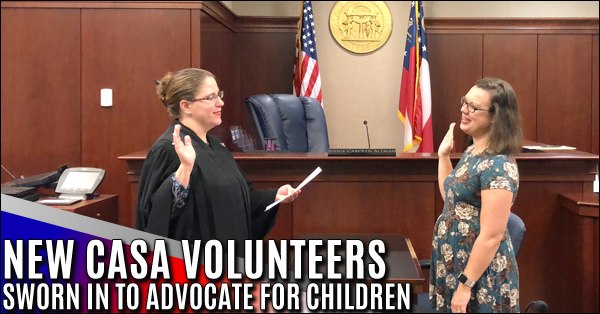 On September 19, 2018, the Honorable Carolyn Altman swore in 10 CASA volunteers and another CASA volunteer was sworn in on October 2, 2018, CASA’s are—Court Appointed Special Advocates for abused and neglected children. Lighthouse Pantry is a local, Christian outreach ministry, that helps others in time of need. 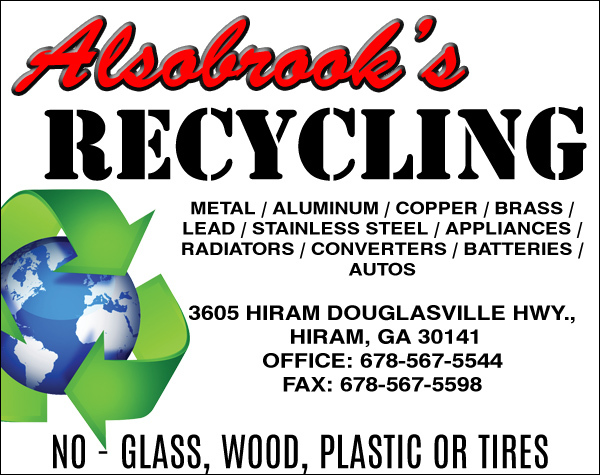 Lighthouse Pantry’s heart and soul is Pastor Charlie Dobbs and his wife Darlene. 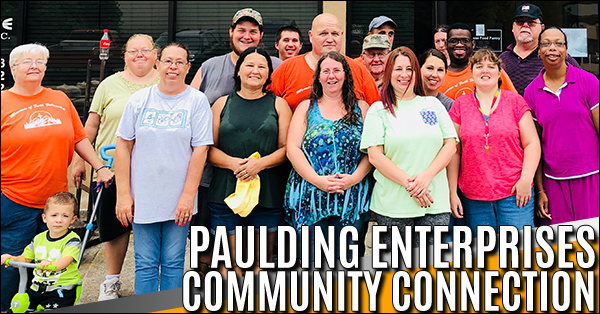 Their vision of helping others has turned into a full-time ministry that has touched the community and made a lasting impression of showing the love of God. 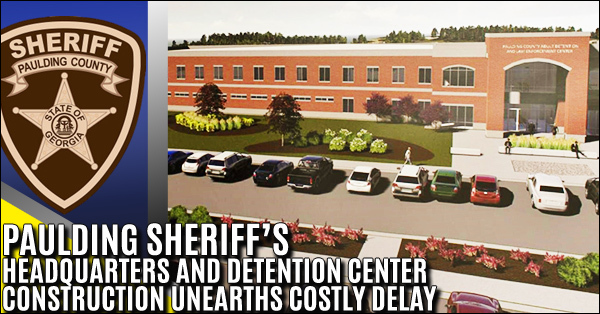 Paulding County Sheriff’s Headquarters and Detention Center construction has unearthed some unexpected challenges in recent months, according to Comprehensive Program Services’ President/CEO Eric Johnson, who addressed Paulding commissioners recently. 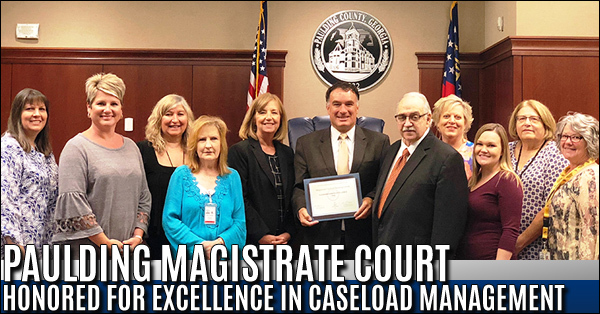 The Judicial Council of Georgia Administrative Office of the Courts presented the Paulding County Magistrate Court with a 2017 Clearance Rate Excellence Award. The Standing Committee on Judicial Workload Assessment measured the number of cases received versus the number of cases cleared to determine which courts qualified for the award. 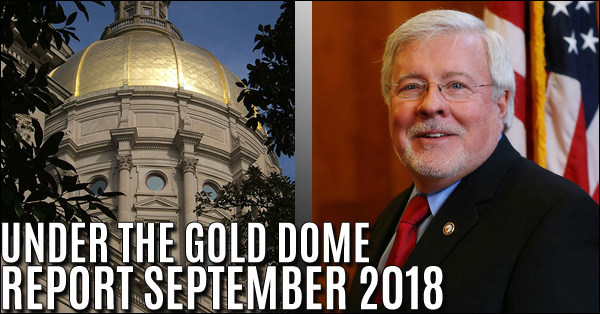 Over the last 17 years, public safety has been a primary debate under the gold dome, and the 2017-2018 legislative session was no exception. In addition to our standing committee discussions taking place over the 40-day session, we also have study committees assigned to further debate proposed measures, outside of our allotted time on Capitol Hill. 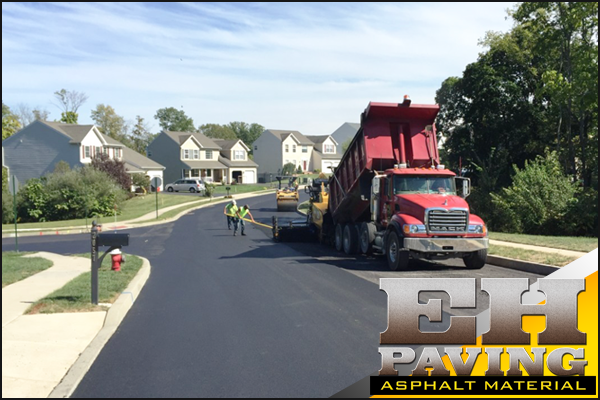 Below, you will find bills passed over the last couple of years to strengthen safety on the state level.